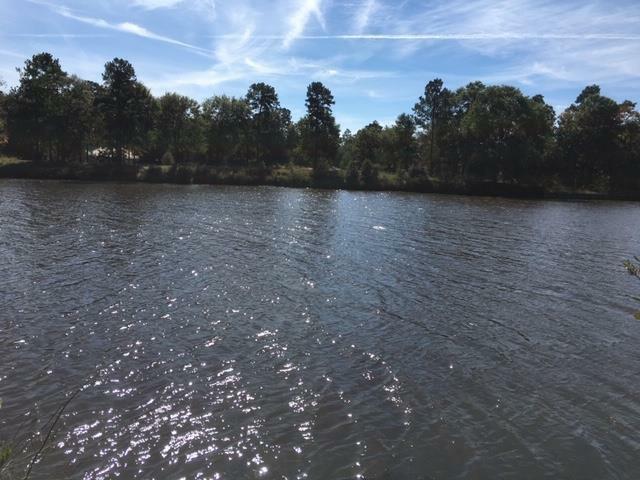 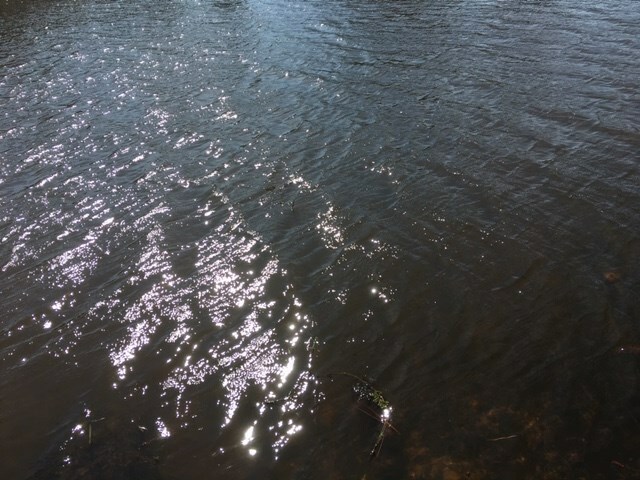 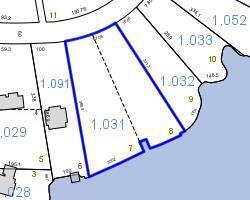 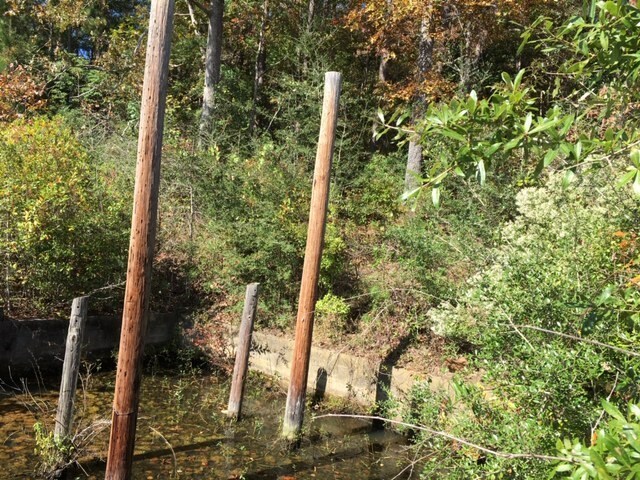 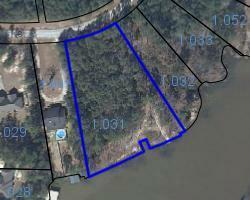 Fantastic lot on beautiful Point A Lake minutes from Andalusia, AL. 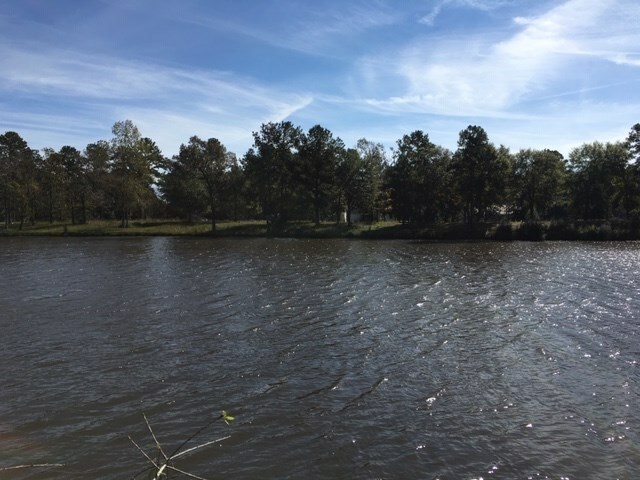 Twenty minutes from I65. 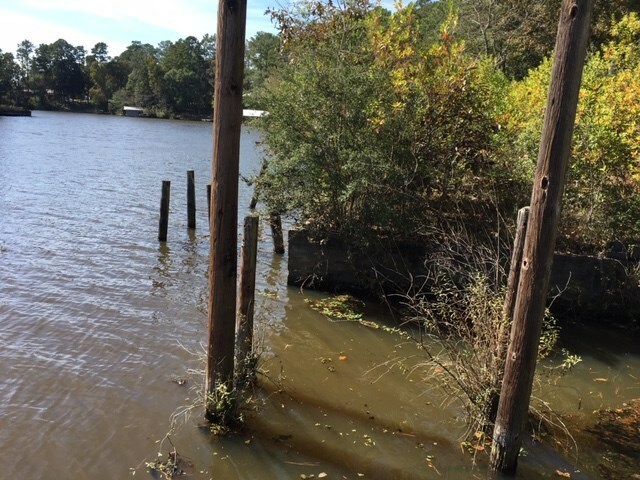 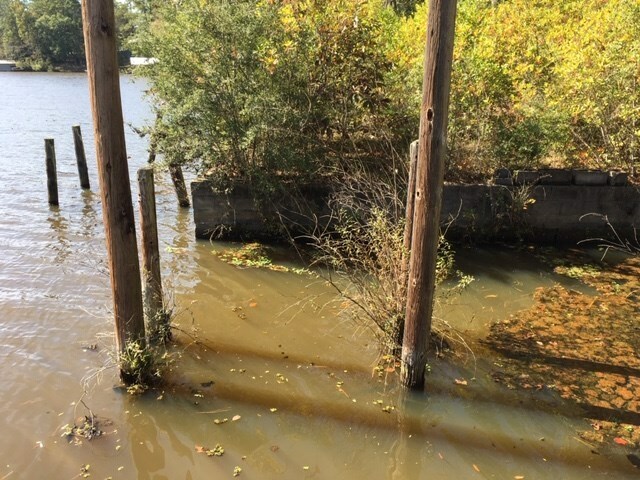 Has boat ramp, cement seawall, and pilings ready for a boat house.